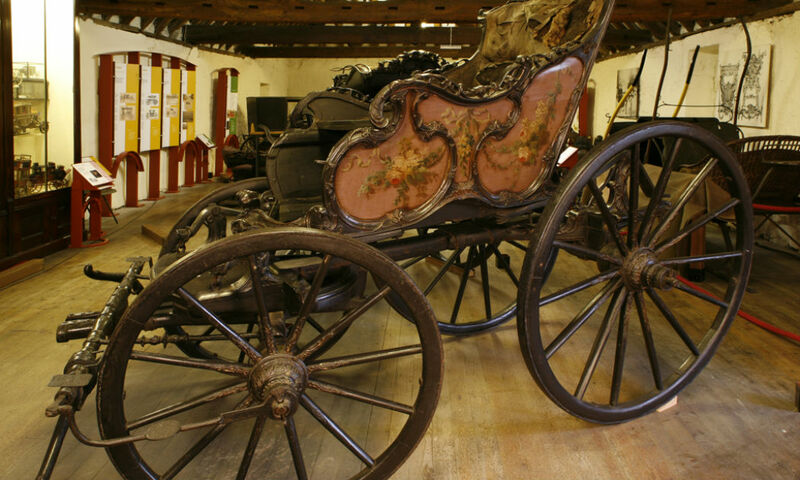 Maidstone Carriage Museum is a collection of outstanding importance, with rare and fascinating items representing the largest collection of unrestored/original vehicles in Europe. 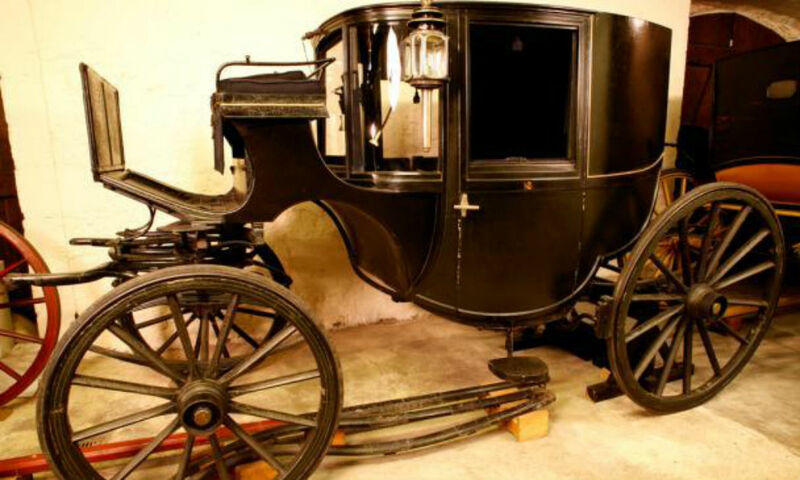 The collection consists of over 60 vehicles including early British horse-drawn carriages (both driver and owner-driven, with spectacular state coaches used in the time of George III and Queen Victoria), and other international vehicles such as sleighs, sedan chairs, trade vehicles, children’s carriages, and invalid vehicles. Important examples in the museum are loaned from the Victoria & Albert Museum, London & Royal Collection, and from HRH the Queen. 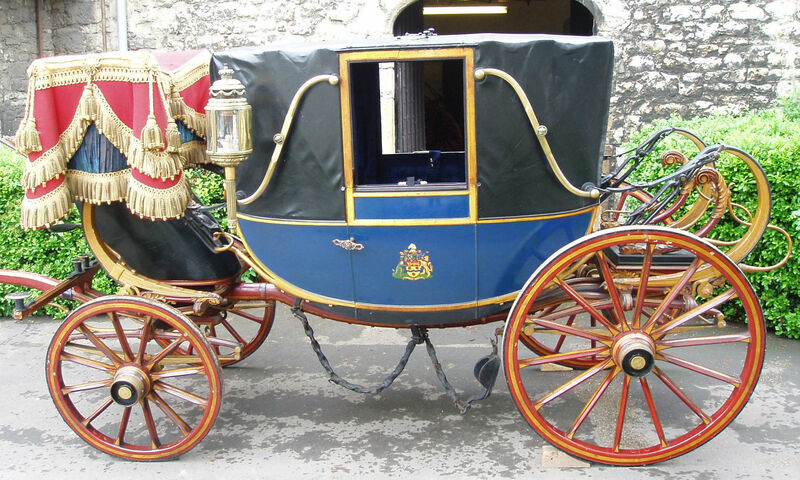 Vehicles date from 1675 to the 20th century, including many demonstrating stunning craftsmanship and royal pedigree, a rare sight outside of the Royal Mews at Buckingham Palace. 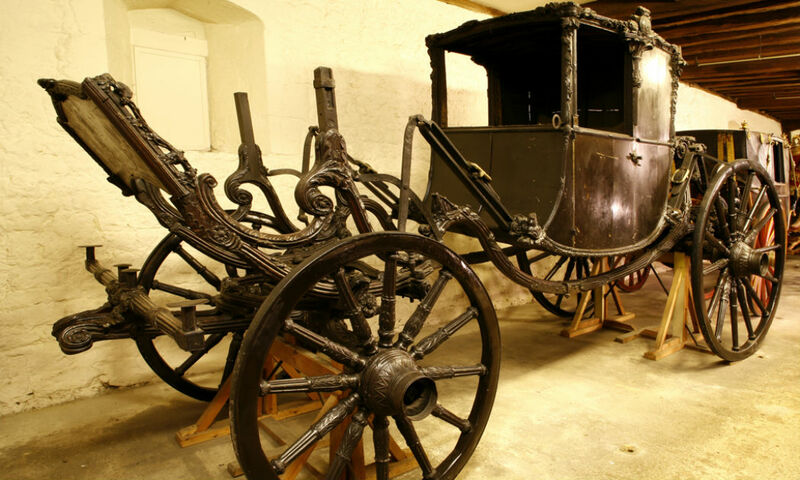 Particular highlights include the Duke of Montrose’s State Chariot from 1790, Queen Victoria’s 5th State Landau by Hooper & Co (late 19th century), the very early 1817 Travelling Chariot by Collingridge Rowley & Co, a rare 18th-century Curricle, and a spectacular Italian Sediola from the late 17th century. 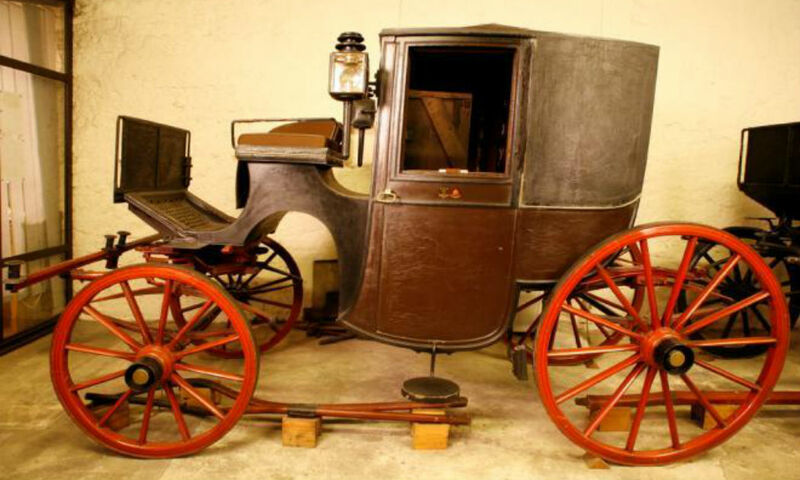 Also featured is a selection of vehicles driven by Queen Victoria herself while at Osbourne House on the Isle of Wight. The wider collection includes models and toys, harnesses and saddlery, costume and accessories, tools, carriage lamps, whips, luggage, and musical instruments. 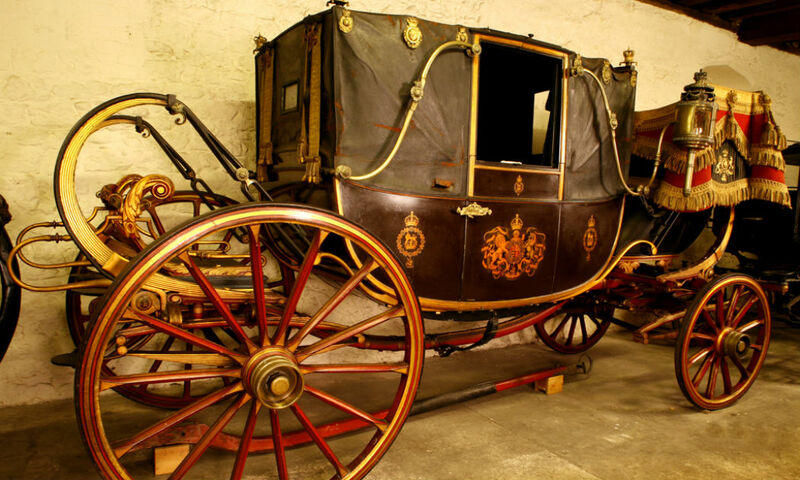 There are also small groups of paintings and prints, carriage designs, paper archives, books and a photographic archive (with the Broom Collection of glass plate negatives of the Royal Mews).